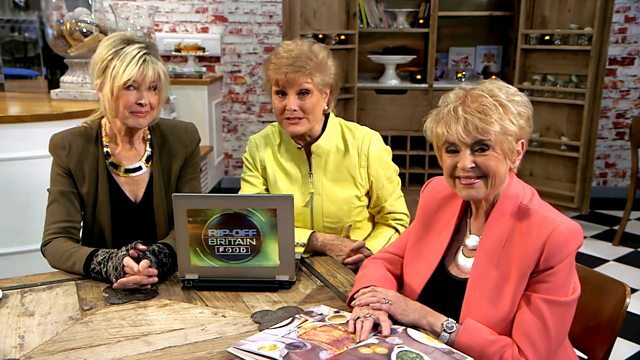 The BBC’s Rip Off Britain program has just run a two-week, 10 part series on food, drawing attention to miss-information and exposing scams. Some repeats are being shown over the next week (BBC1, 9.15 am to 10 am Monday – Friday). This is an impressive series packed with factual and expert information. It ranges from investigating whether the high prices of “free-from” foods are justified to exposing hidden ingredients and flavourings and debunking superfoods and the detox, and much, much more. Only some of it may be relevant to us HITers, but all of it helps increase awareness of the fact that there are people out there who are more interested in emptying our wallets than in improving our health! Highly recommended for those of you who can get BBC, either live or on catch-up. Click here to get more info and watch the program. Testing food instead of abstinence – on the brink of a breakthrough?